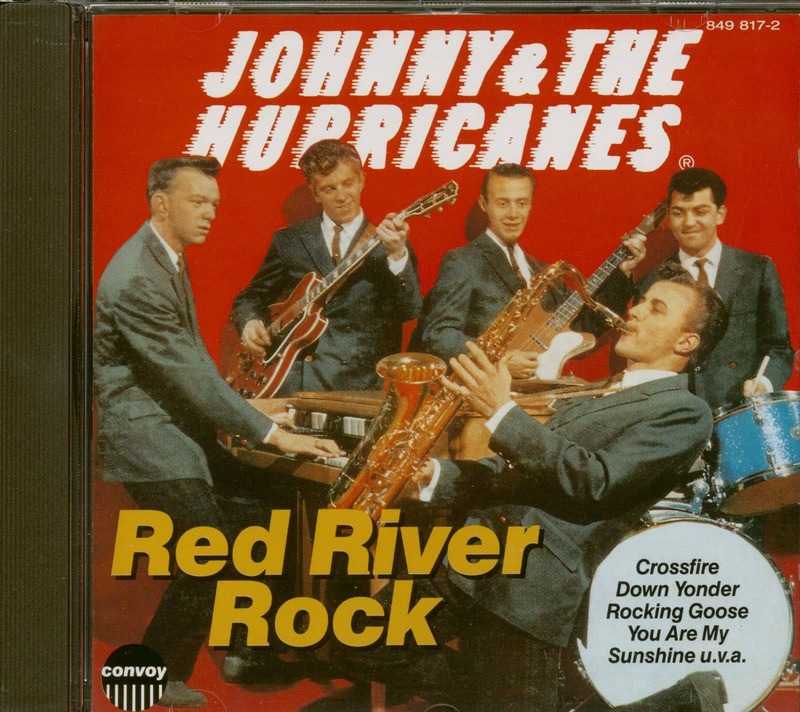 Originally from the Toledo, Ohio area, the band - Johnny Paris (tenor sax), Paul Tesluk (organ), Dave York() (guitar), Lionel 'Butch' Mattice (bass) and Don Staczek (drums) - first got together at High School and then played local hops and dances behind a vocalist at Toledo's, Pearson Park. As instrumentalists, they were signed to a management contract early in 1959 by Irving Micahnik and Harry Balk, two Detroit entrepreneurs who placed them with Morty Craft's newly-formed Warwick label. 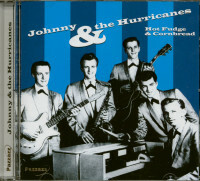 Their first record, a frantic, exciting dance-disc titled `Crossfire', reached No. 23 in America in July, 1959, but did not feature the prominent organ-sound for which they be-came famous. 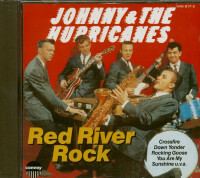 Their follow-up 'Red River Rock' (an adap-tation of the traditional 'Red River Valley') reached No. 5 in America and the British Top Ten, establishing the group internationally. By this time, Bill 'Little Bo' Savitch from the Royaltones had replaced Staczek on drums — not that fans knew it in an era when group members were anonymous faces in photographs. Two more hits, 'Reveille Rock' and `Beatnik Fly', followed on Warwick before the group switched to Big Top in New York where they continued their run with 'Rocking Goose' (which reached No. 1 in England but only No. 60 in America), `Ja-Da' and 'Down Yonder' before flopping with 'Old Smokie' and 'Minnesota Fats' in 1962. 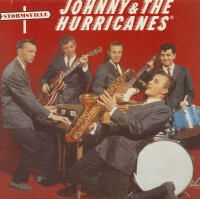 The original 1959 line-up had disbanded by 1961, and between 1962-63 the touring line-up underwent constant personnel changes with only leader Johnny Paris remaining static. While the group toured, sessionmen made the records, a precedent which had been established as early as 'Beatnik Fly' in 1959. 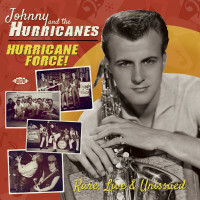 Johnny and the Hurricanes were the archetypal Fifties instrumental group, even if they were merely a trademark for a highly marketable sound. In all probability, the group's management profited most from the group's existence since Micahnik and Balk took writer credits (as Tom King and Ira Mack respectively) for most of their early records. 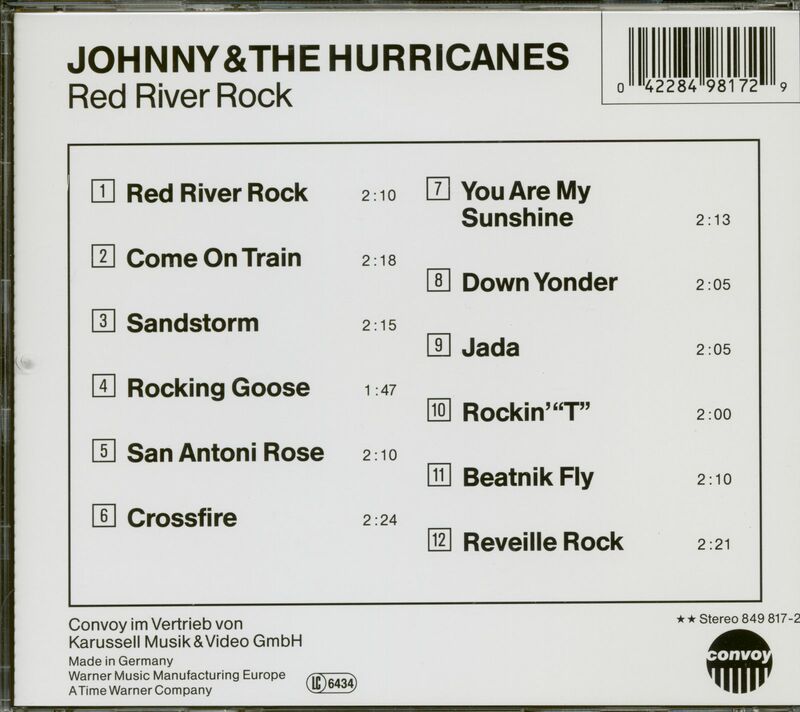 Customer evaluation for "Red River Rock (CD)"